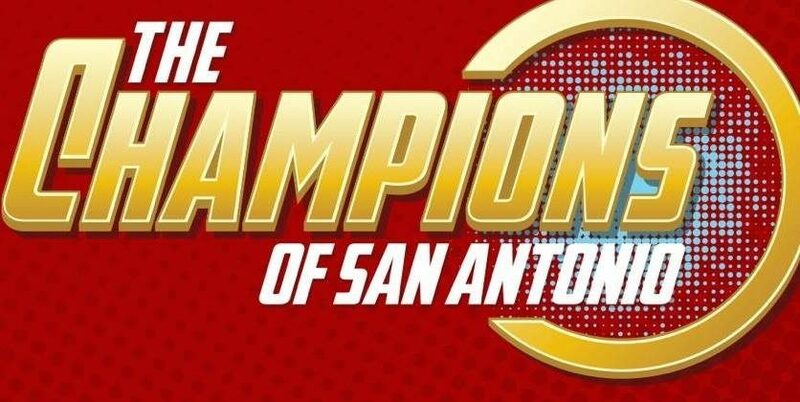 The Champions of San Antonio is a Non-Profit organization founded and operated in November of 2014 within the San Antonio, Texas area. Our mission is to help further the education of San Antonio's special needs, sick, and at-risk youth by show-casing in a classroom like setting creative careers through mentors who provide support and compassion to drive our youth to a better life of enrichment and growth. In continuance of that, we also pride ourselves in helping fight illiteracy, promoting a healthy life style, aiding in community service endeavors and spreading awareness to the many obstacles that we can all help our community over come, anyone that is in need of a 'Champion' if you will. All of our members who volunteer with us go through an extensive application process, are carefully interviewed and are State- Background checked to insure we have the most Professional of all Volunteers providing the assurance to us and you of who we let touch the lives of children we meet on a day-day bases.